Tough economic times call for cutting back on luxuries. But it doesn’t mean you have to completely forfeit your summer vacation. Many lighthouses offer free housing in exchange for volunteering, allowing you to enjoy the aqua waters without drowning in debt. including greeting visitors, painting picnic tables, keeping the house clean, and providing on-site vandalism protection. 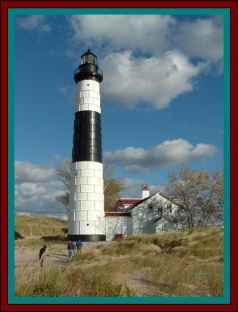 For a more civilized vacation, try a lighthouse such as Big Sable in Ludington, Michigan, in which volunteers stay on site for two weeks with necessary utilities. cleaning sand off the stairs, giving tours of the lighthouse and working in the gift shop. Janet Gelf and her husband have volunteered at Big Sable for six years. 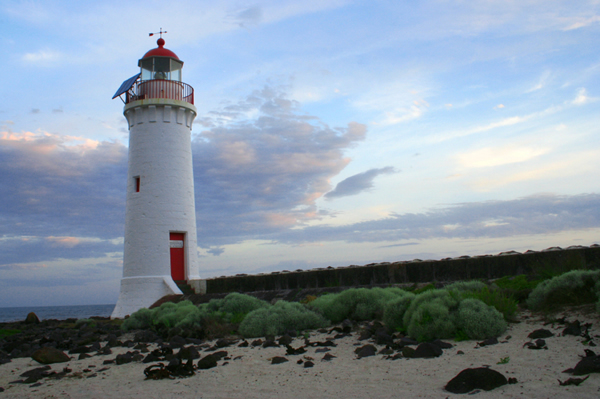 When you love lighthouses the way Gelf and her husband do, she said it doesn’t really seem like work. John Preheim echoes Gelf’s sentiment, as he and his wife have volunteered at Big Sable for four years. 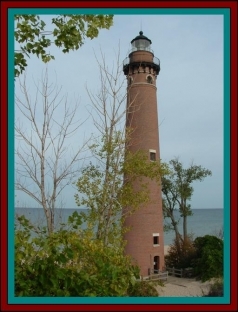 More information on volunteering and on the Sable Point Lighthouse Keepers Association is available by visiting www.splka.org or calling (231) 845-7343.